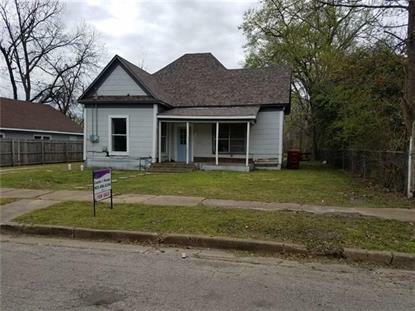 for $79,900 with 3 bedrooms and 1 full bath, 1 half bath. This 1,457 square foot home was built in 1930 on a lot size of 60' x 163'. This 3 bedroom has some completed repairs. 2-year-old roof. This has been a rental for several years and now the seller wishes to sell.